Elliotts provides an accident management service for customers and corporates alike. Our seamless management of each incident takes all of the hassle away from your hands. Regardless of blame, we can handle your insured accident claim from start to finish. The first stage is to come in and see us for a free consultation with an accident manager who will discuss the details of your incident, and within a couple of hours will have you in a courtesy car, with nothing to pay from you! You will be given a courtesy car while you wait for your car to be repaired. We will take also care of storage for the vehicle, remember still nothing is paid by you - all the costs are recovered from your insurance! 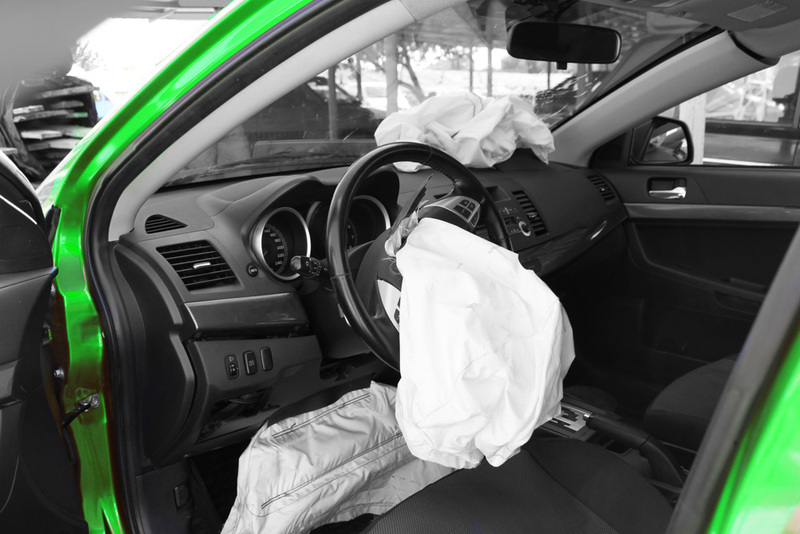 We have an in-house body shop to deal with the repair of your vehicle and a full report will be issued on the work carried out, for a transparent and professional service. Our experienced claim handlers manage the legalities of both your claims for compensation and your insurance claim, taking away any hassle and paperwork headaches and you lose nothing from any claim for compensation that may arise. You pay nothing throughout your claim management and your car is returned to you, repaired and as new! If applicable, the compensation you deserve is paid to you, quickly and without any legal fees or charges. For more information regarding our Accident Assistance service please contact us.